Services offered in our clinic locations include speech, occupational, feeding and physical therapy as well as Orton Gillingham approach for dyslexia. Speech, occupational and physical therapy provided in your child's preschool, daycare and/or private school. Speech, occupational and physical therapy provided in your home. 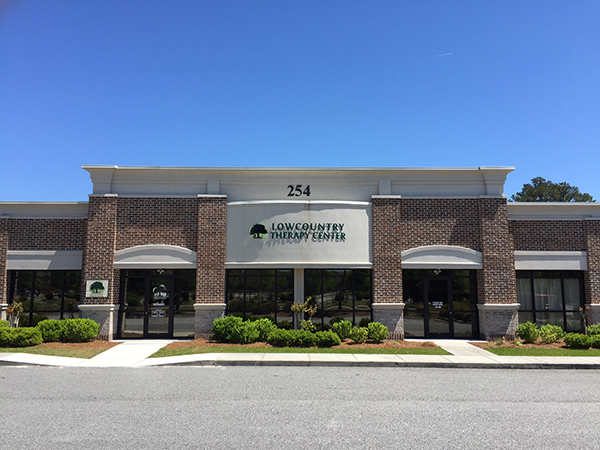 Lowcountry Therapy is a privately owned therapy group dedicated to providing the highest level of quality, personalized therapy & treatment. 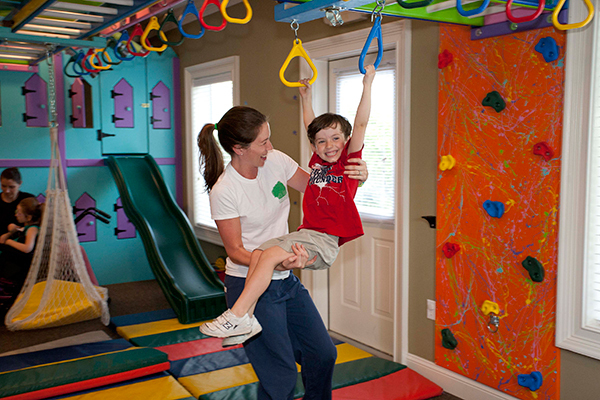 We currently provide pediatric speech, feeding, occupational, and physical therapy. Our approach to therapy is family-based, using a unique partnership between child, parent, and therapist. We believe that parental involvement in goal setting and treatment planning is the single most important factor to successful outcomes. Lowcountry Therapy encourages parents and caregivers to attend sessions and ask questions. At Lowcountry Therapy, intervention is based on an understanding of sensory-integration across all disciplines: occupational, speech, feeding and physical therapy. We get to know the whole-child which involves getting to know mom and dad (and other caregivers), too! "My daughter has been going to the Port Royal location for a year now and has made amazing progress. We love our therapists!" "This review is long overdue, but I always struggle to find the exact words to express how grateful & appreciative we are of LCTC. Thank you for loving our girl & being part of our lives." "I love how much you all truly care about your patients, and how much you have helped my family especially my princess, thank you guys so much!" "These woman are family now! Our lives are changed by their hard work and dedication to our son. They are kind and caring and patient. We are so thankful for them!!!" 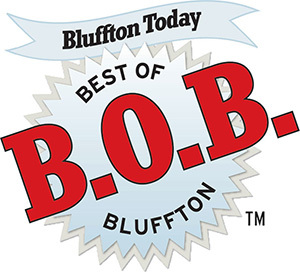 "I can't say enough wonderful things about Lowcountry Therapy, Mrs. Jesse and all of the great therapist there! My son has absolutely blossomed at home and especially in the classroom. He is happy and learning amazing things to help with life skills and as a mom there's nothing better. Thank you!!!" Are you concerned about your child’s development or reading?